Data analytics is part of data science. As markets are growing and international companies buying on-line business in other countries, all top management looking for better sales. A data analyst can become a data scientist during his career. Usually more sales required to generate revenue for any company. The secret is to beat competition, one needs right kind of analytics. 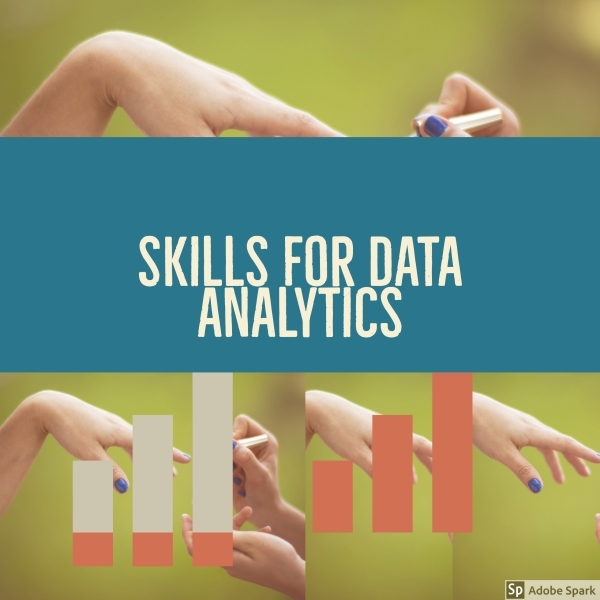 You can read according to Quora these are top skills you need for data analysis career. A data scientist’s approach to data analysis depends not only on their industry, but also on the specific needs of the business or department they are working for. Before a data scientist can find meaning in either structured or unstructured data, business leaders, departments and managers need to communicate what they’re looking for. The requirement for data scientist is you can see in many industries.